Here is one more sketchy Chrome code commits to discuss this week. 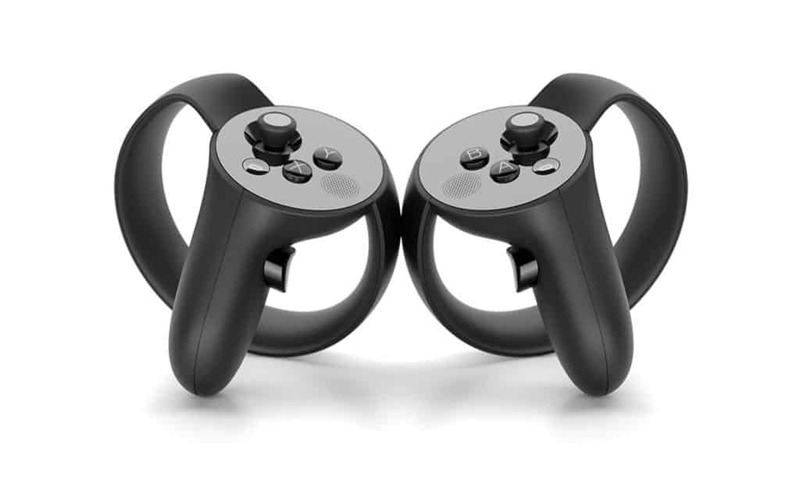 Oculus VR has started showing up in daily reading of Chromium code commits. These commits do not have much information as of now. However, I am sharing them with you all so that we can start exploring this together. 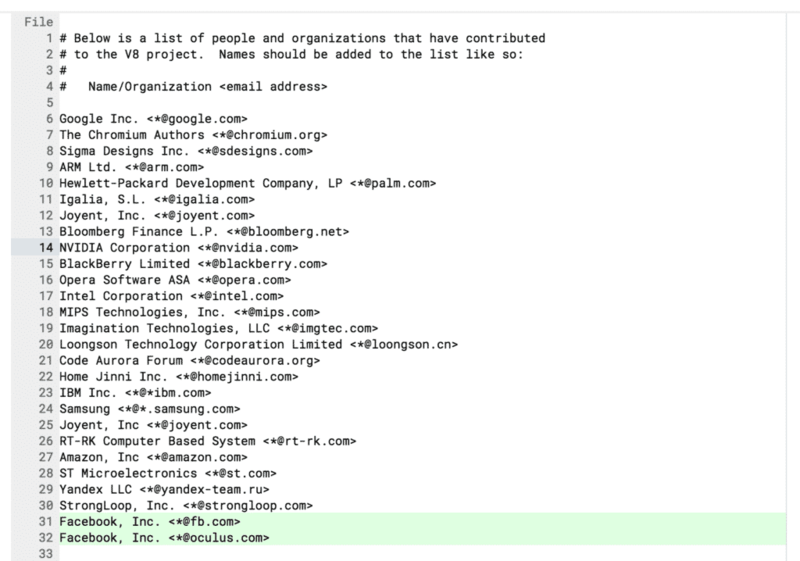 We are unblocking contributors from @fb.com and @oculus.com to contribute to Chromium. Our primary contributor group is still specified in our Facebook CLA group and should be consulted before allowing any contributions. So, it looks like Facebook has been contributing to Google’s Web VR efforts, and we will soon see Facebook owned Oculus’ devices being supported on the platform. Details as I said, are yet to come, but we now know what to look for.